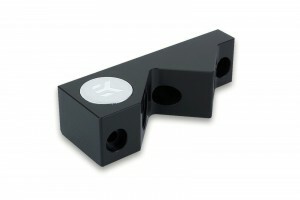 New EK-FC Terminals are now available! 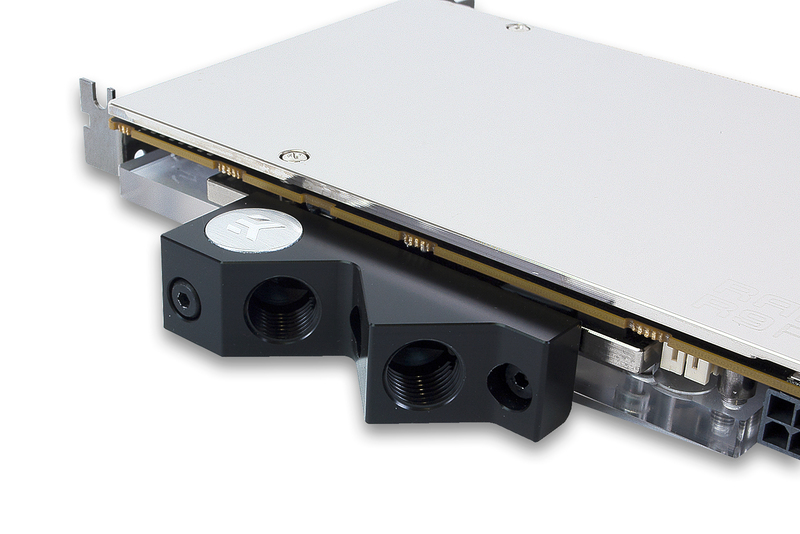 EK Water Blocks, Ljubljana based premium liquid cooling gear manufacturer, is expanding its EK-FC Terminal lineup! 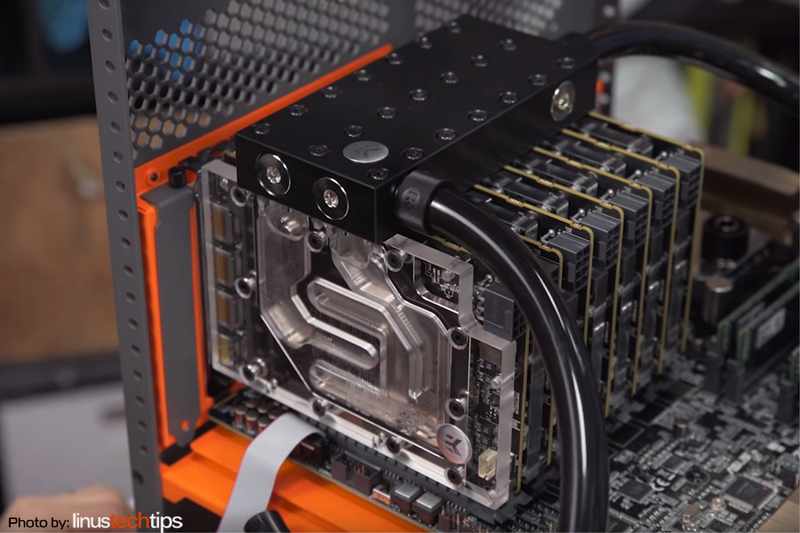 By popular demand EK is releasing five new terminals and customers are getting new ways to connect multiple graphics cards and some new options when planning a custom loop. 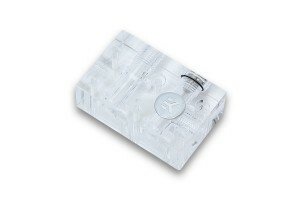 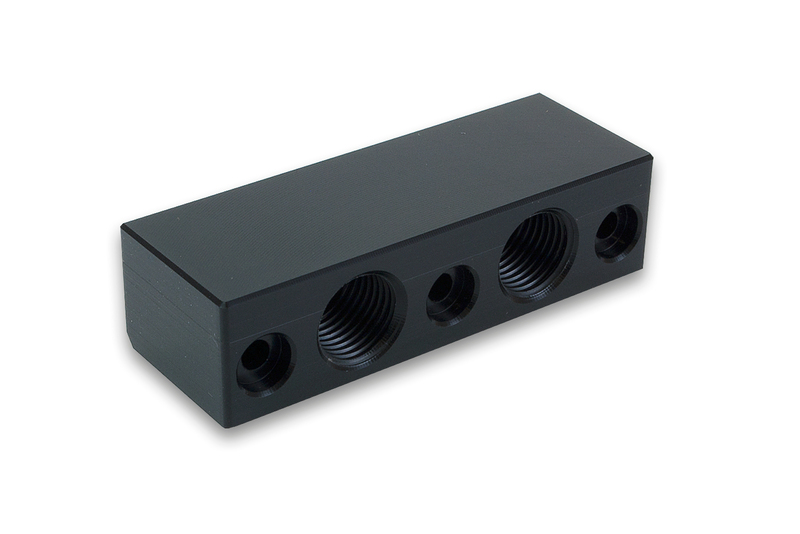 EK-FC Terminals are designed to simplify the liquid cooling of SLI & Crossfire configurations. Very popular with gamers and enthusiasts, a lot of variations already exist. 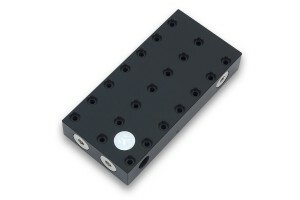 Today, we are expanding the EK-FC Terminals family with five new models. For customers who want to modify their tube routing from the GPU water block, we are releasing two new single slot terminals; EK-FC Terminal Direct and EK-FC Terminal Angled. Both new terminals are compatible with every EK Full-Cover water block (with the exception of CSQ water blocks) and EK Thermosphere water block. Both terminals are made of high quality POM Acetal material. Next is the EK-FC Terminal DUAL Parallel 1-Slot. 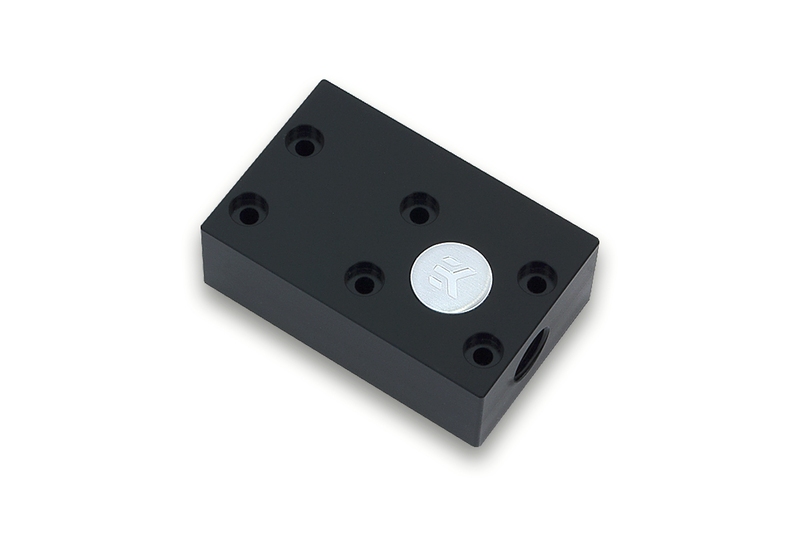 This terminal comes in Acetal (made of high quality POM Acetal material) and Plexi (made of high quality Acrylic material) edition. 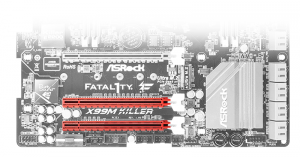 This is the best solution for customers who want to run SLI or Crossfire configuration with single-slot graphics cards and face the limiting PCI-E slot space on their motherboard. 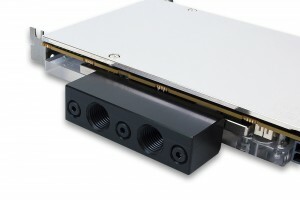 Finally, the famous EK-FC Terminal HEPTA Semi Parallel, premiered in the notorious 7 Gamers 1 CPU by LinusTechTips, is designed to connect no more than seven graphics cards with the single slot configuration. While hardly and mainstream gaming oriented motherboard exists to handle such a huge amount of graphics cards, workstation and server grade motherboards do support such configuration and customers running render farms or use their systems for computational purposes, are now able to liquid cool their system if they run seven graphics cards on a single motherboard.